Are you ready to carve your pumpkin this year? 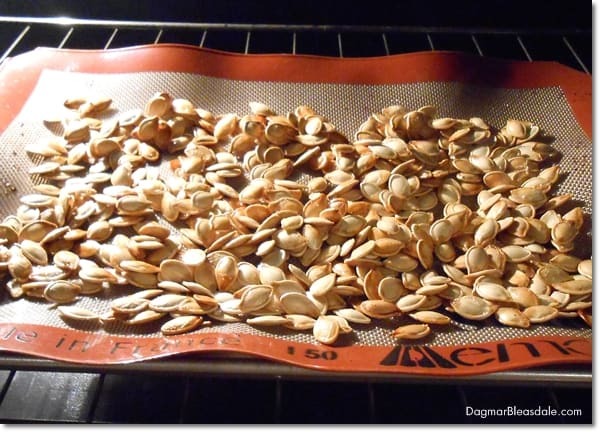 Well, don’t waste the pumpkin seeds and make yummy roasted pumpkin seeds! It’s so easy.